Just like that, Halloween is over and it’s time to get into the Thanksgiving spirit! We love this time of year for the changing leaves, the crisp air, and lets be honest… the food! 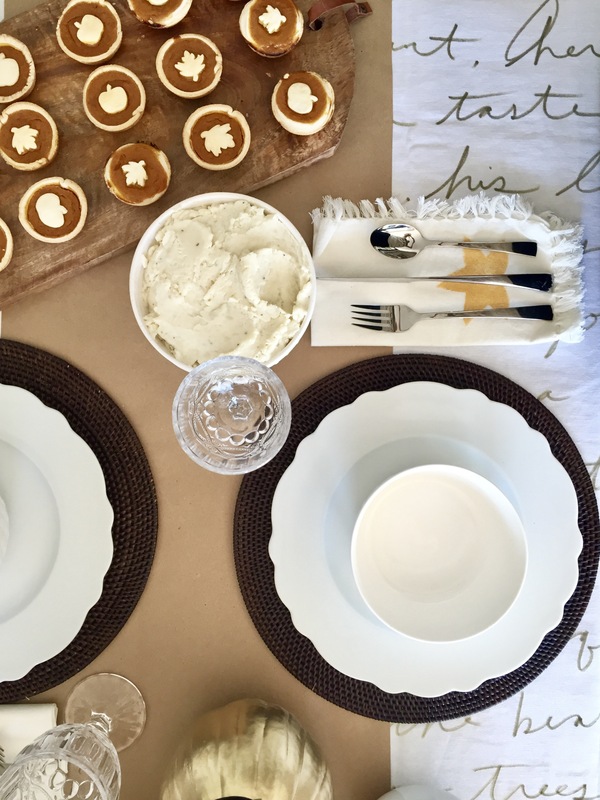 We are thankful for many things, but we are super grateful for yummy food like these Pumpkin Pie Tarts! 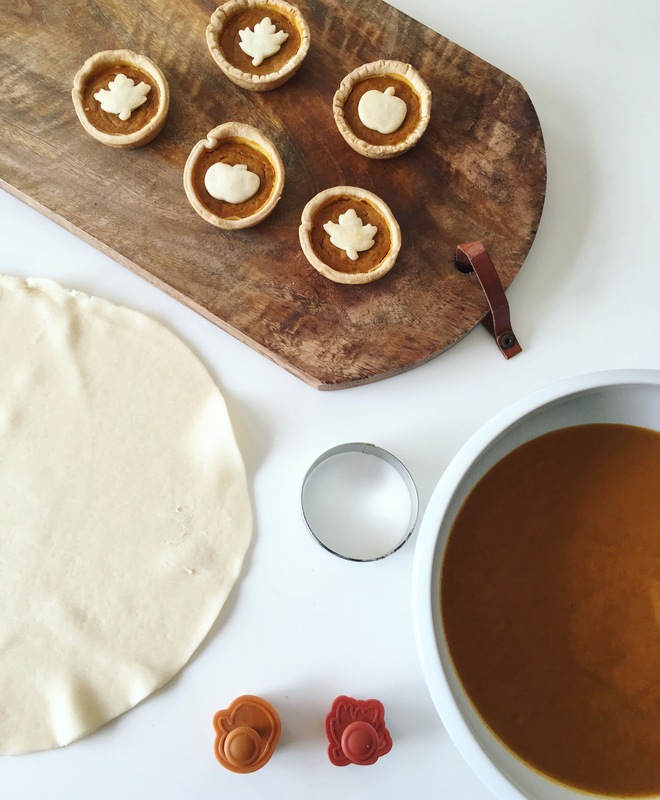 In this video we show you how to whip up these miniature versions of pumpkin pie to serve after your feast! You won’t believe how simple they are to make and how amazing they taste, especially warm right out of the oven! YUMMY! Cooking, Holidays, More, Watch Us!